Ahead of the cinematic colossal we know as Avengers: Age Of Ultron, Marvel has announced the release of the comic narrative arc Avengers: Ultron Forever. The comic release will be a three part series, detailing the fall of Earth to Ultron and the subsequent scurry of heroes spanning 5 decades taking the trip through space and time to take on maniacal, mechanical genocidal race of machines. Plus we get to see multiple Thors. And you said lightning never strikes twice. 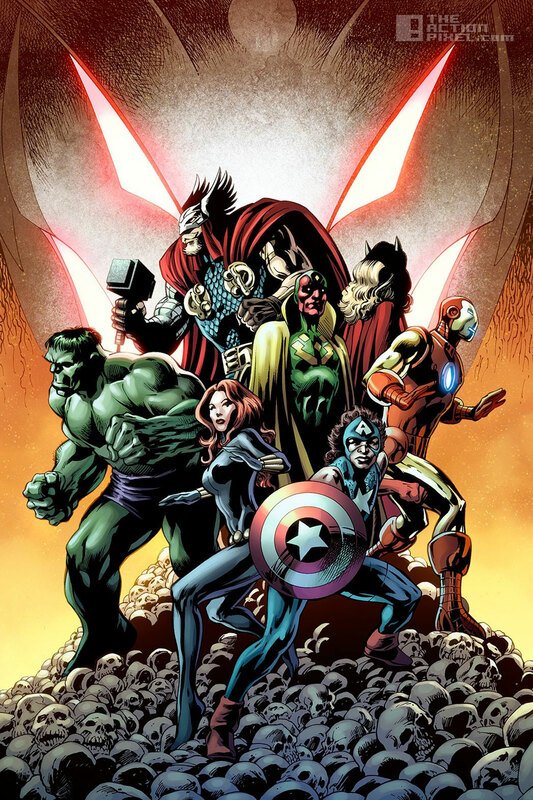 Avengers: Ultron Forever will be written by Al Ewing, known for his contribution to Captain America and the Mighty Avengers title, as well as art by Alan Davis. This isn’t the only Ultron-related comic releases coming out of Marvel’s camp; Avengers: Rage Of Ultron also proves to be a grande narrative release to hit our shelves in 2015 as well.